Deliver non-intrusive voicemails to customers and experience up to 50% open rates and 30%+ call back rates with My Call Cloud No Dial™ and ringless voicemail. 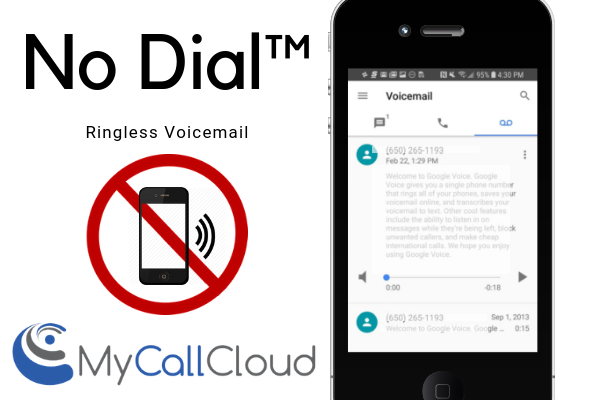 No Dial™ ringless voicemail works by “dropping” the phone message directly to a customers voicemail box. Ringless voicemail with My Call Cloud is a less invasive way of receiving a phone message as a consumer and a very efficient way of communicating with customers without either party ever picking up a phone line. Caller-ID will show your number, so the customer can easily call back. Deliver pre-recorded messages to prospects or customers without engaging dialing, load the voicemail directly onto the customer’s phone voicemail. Utilize the My Call Cloud contact center software industry exclusive: patent pending text-to-speech ringless voicemail drops. 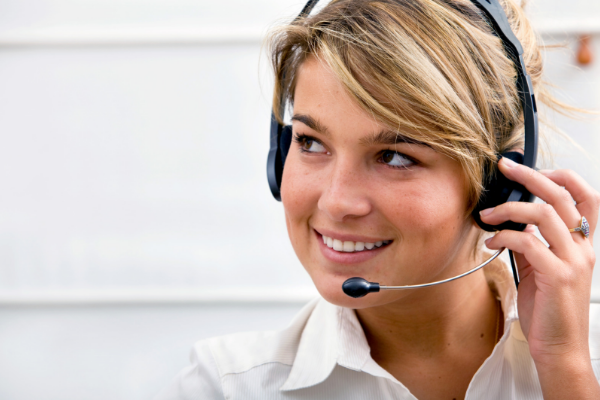 Increase contact center productivity and optimize agent workforce. Add No Dial™ ringless voicemail drop to your outbound contact center suite today and watch engagement numbers soar! Deliver ringless voicemail to almost any mobile phone voicemail box and some land lines voicemail without disturbing the recipient. Innovative contact center software innovative technology ensures that the client is not disturbed and delivers voicemail drop compliant. Inquire about the list of countries served with My Call Cloud No Dial™ ringless voicemail technology, and utilize our innovative software delivery messages globally to consumers. 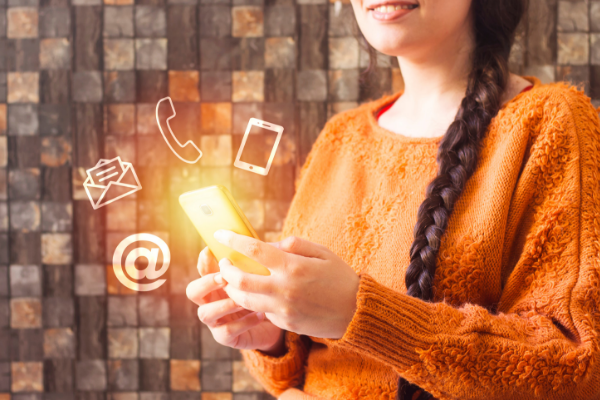 Simplified pricing surrounding only successful message deliveries means that No Dial ringless voicemail is cost efficient. When paired with higher engagement rates ROI SKYROCKETS! 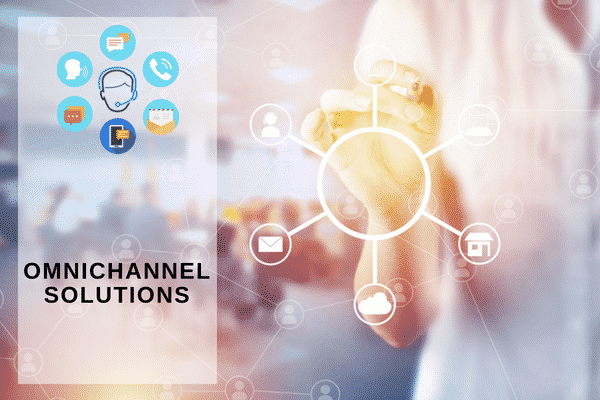 When messages are delivered successfully, scripts are engaging and innovative technology increases customer call-back rates, ROI for outbound contact center solutions is immediate and, obvious. 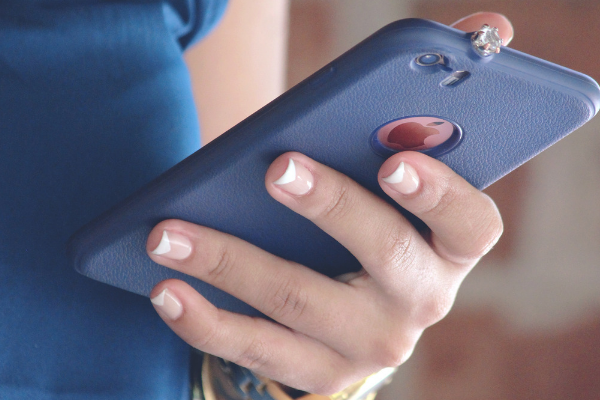 No Dial™ringless voicemail ensures a message is delivered to the consumers voicemail box. Other providers offer “ringless voicemail” but, may not be using the patented solution for most desired delivery. 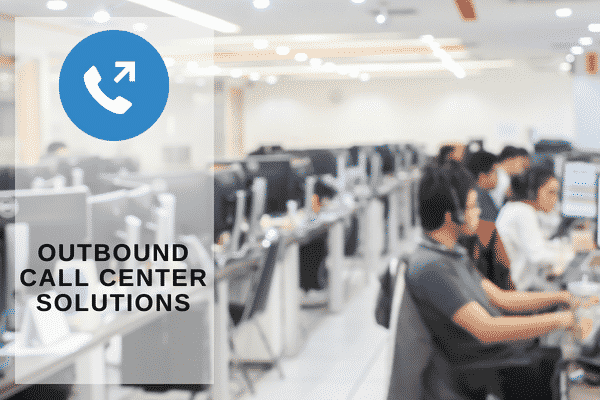 Get a leg-up on your competition by implementing innovative outbound contact center software solutions like No Dial™ringless voicemail drop! Customers are naturally more curious and will call back at higher rates when they see a voicemail with no missed calls on their phone. 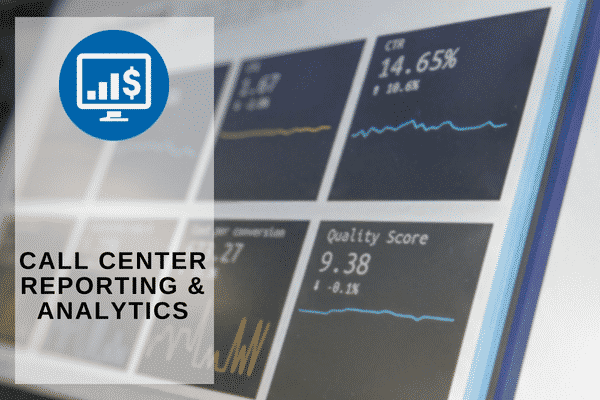 Same day set-up, no capacity limits and built-in reporting and analytics are all included for this new feature. 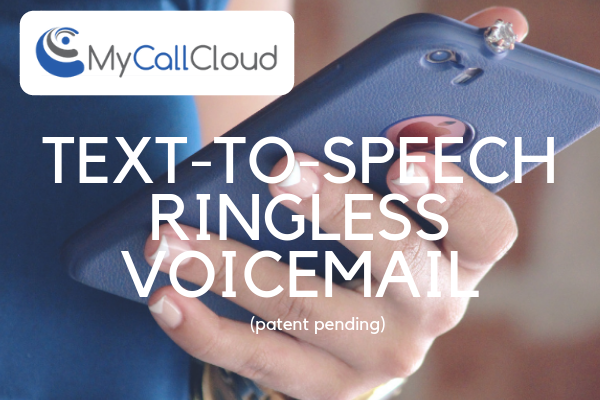 Text-to-speech ringless voicemail is patent pending and a unique technology offered to business partners of My Call Cloud. 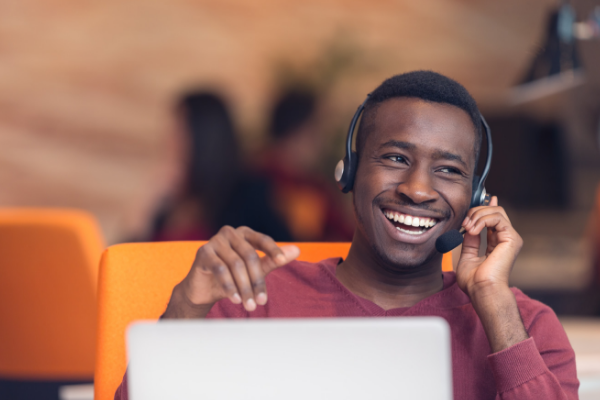 Call centers looking to further optimize the popular ringless voicemail drop software and amplify contact center agent efforts can combine with patent pending text-to-speech. 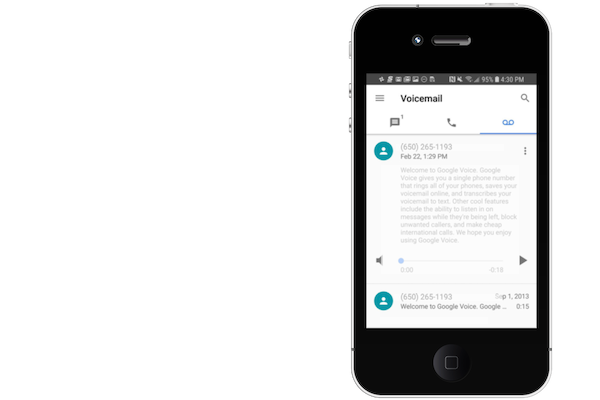 Deliver custom, dynamic voicemail messages directly to a customer’s voicemail box. 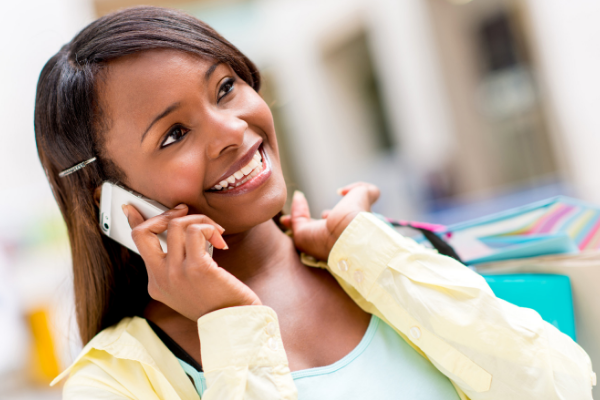 Open rates using ringless voicemail drops are up to 50% and call back rates nearly 30%. Engage customers for upcoming appointments, reminders, important messages, special offers and more. Accelerate agent optimization and time efficiency with text-to-speech ringless voicemail drops deliverable within seconds and fully customizable. Message recipients are naturally curious and will engage with higher call back rates when local caller ID is used and the message drops to the voicemail box. My Call Cloud is the only company in the contact center space that can actually do text-to-speech blended into an inherent message for ‘Jim Smith’ or ‘Jane Doe’ etc.. and then, delivering the ringless voicemail. Deliver pre-recorded messages to prospects or customers without engaging dialing and optimize workflow and agent productivity. 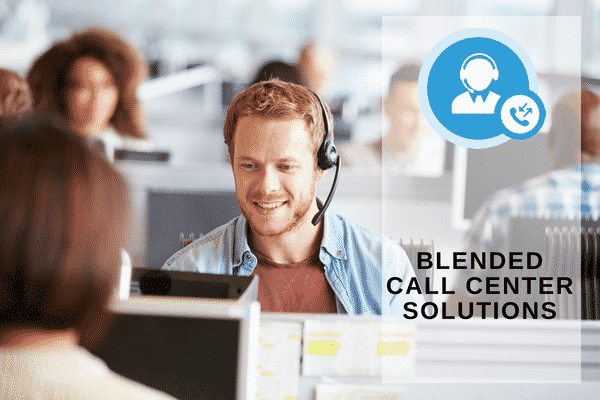 Raise agent productivity with Blended Contact Center Solutions from My Call Cloud. 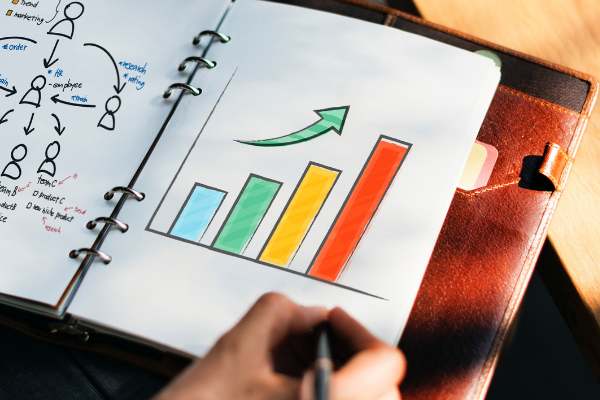 Combine automatic call distribution for incoming calls with predictive dialing for outbound calls, maximizing the efficiency of outbound campaigns with workforce optimization.